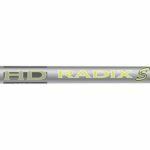 Original and brand new Matrix graphite shafts on sale. 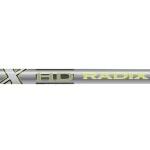 Monark Golf offers new Matrix golf shafts in full raw length at blowout prices. 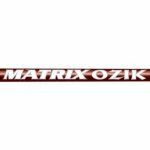 Matrix Ozik Code 6.1 and 7.1 graphite golf shafts at $22.45 - was $149.95 - 85%. 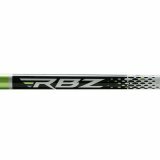 TaylorMade RBZ TP Matrix Ozik RUL 70 is a light weight, super low torque graphite wood shaft.